The fourth quarter of 2016 is capping what has been a mixed 12 months for the tanker markets. The agreement by OPEC members and non-members alike to cut production in an attempt to reduce oversupply will be a core determinant of conditions in 2017. 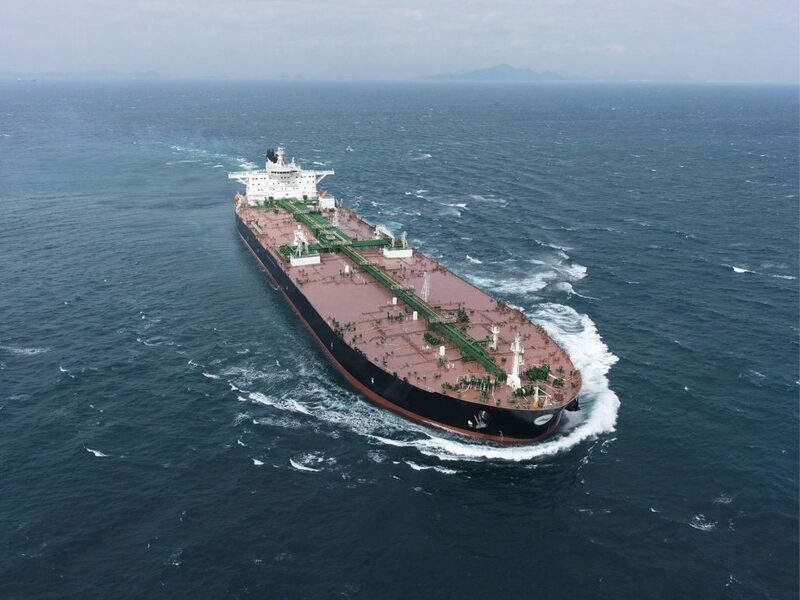 The latest MSI Quarterly Tanker Market analysis* finds that despite the cuts having a limited negative near-term impact, there are reasons to be positive on prospects for the longer-term. Despite some seasonal upside in the final period of the year, 2016 has overall undoubtedly been a year of negative dynamics across the tanker industry. This has been the case both in terms of the annual change in freight rates, which has been universally negative against 2015, and asset prices, on which the twin gravitational forces of lower newbuild prices and lower earnings have acted forcefully. Compared to other shipping sectors, the last couple of years in the tanker market have seen a distinct lack of trend. Markets have move up rapidly and then retreated at almost the same speed. Volatility and uncertainty over the shifting landscape of the oil market have been reflected and amplified in the tanker freight market. “Oversupply of productive capacity in the oil market has been mirrored by excess tonnage capacity in the tanker market. Both are now rebalancing and although fleet growth is expected to remain high in 2017, low earnings and the ratification of ballast water treatment regulations support MSI’s expectations that tanker scrapping will move sharply higher in 2017,” says MSI Senior Analyst Tim Smith. Relative restraint in Middle East crude production during 2017 has been and remains an implicit element of the MSI Base Case. OPEC’s decision to cut output remains fraught with uncertainty on how the group will manage to maintain discipline and encourage non-OPEC participants to join in. Moreover, the cut is not especially big. Despite the negative ramifications of such action, MSI cautions on becoming too bearish, given the relatively light cut by OPEC, prospects for crude coming out of the US and potential improvement in the refining sector, should the oil glut be alleviated. “This latter process has been protracted and downside risks of net fleet growth, a relapse in Chinese demand and broader macroeconomic malaise resulting from protectionist measures are still present, and could still push 2017 substantially lower than the MSI Base Case, adds Smith. http://www.cambiasorisso.com/wp-content/uploads/2017/01/alK-54476.jpg 1500 2000 xenorob http://www.cambiasorisso.com/wp-content/uploads/2016/11/logocr2016_2.png xenorob2017-01-03 16:24:092017-01-03 16:24:09How hard will OPEC’s production cuts hit tanker markets in 2017?